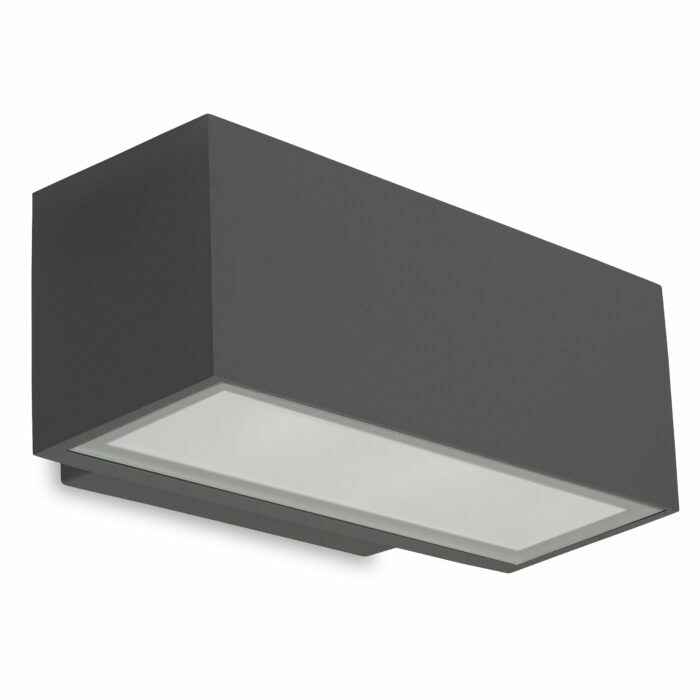 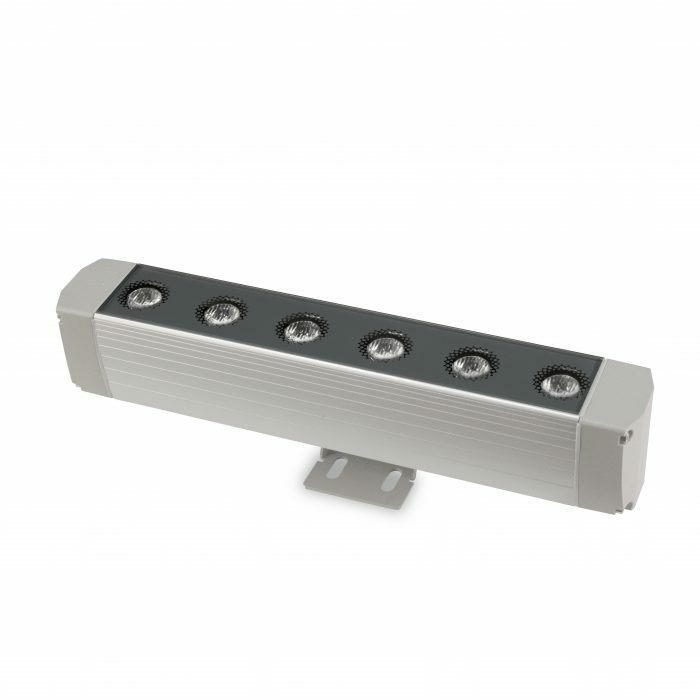 Ultra-compact beacon essential for the lighting design of walkways in public spaces. 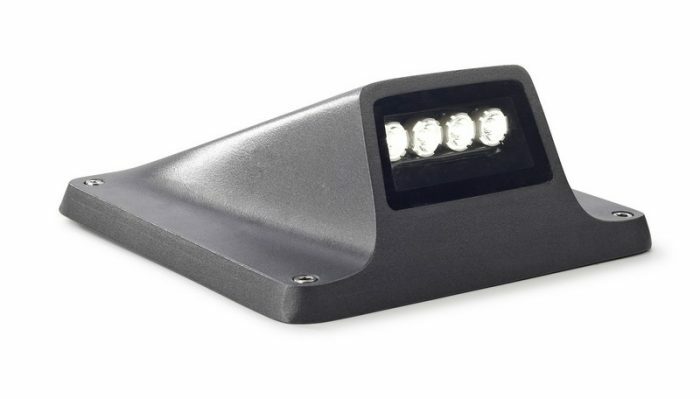 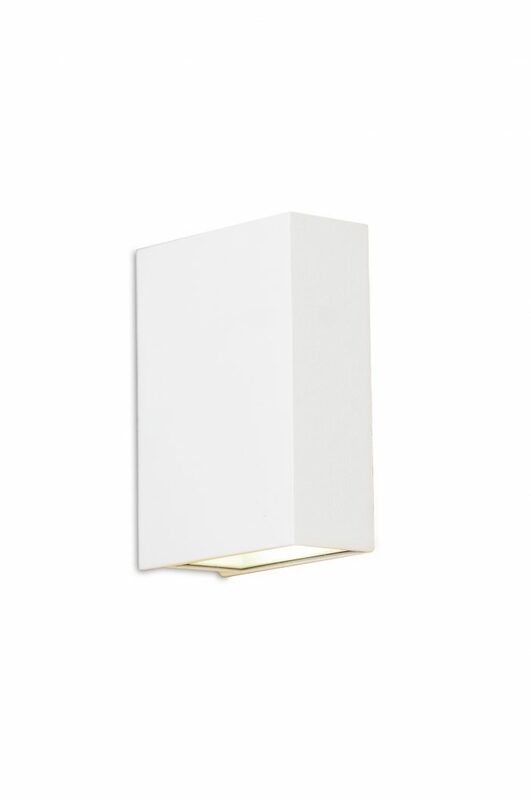 At a height of only 75mm it can blend unnoticed into the surroundings, but despite this it provides the option of halo light positioning to provide ideal lighting for walkways. 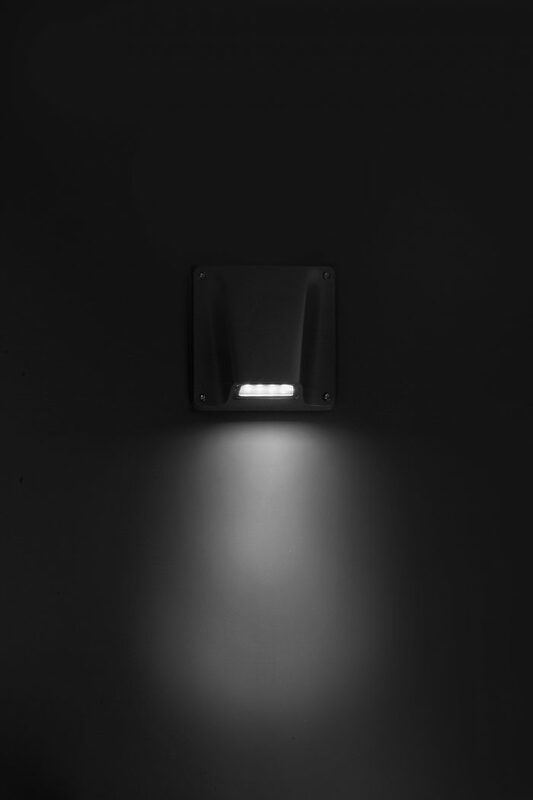 – Option of halo light positioning. 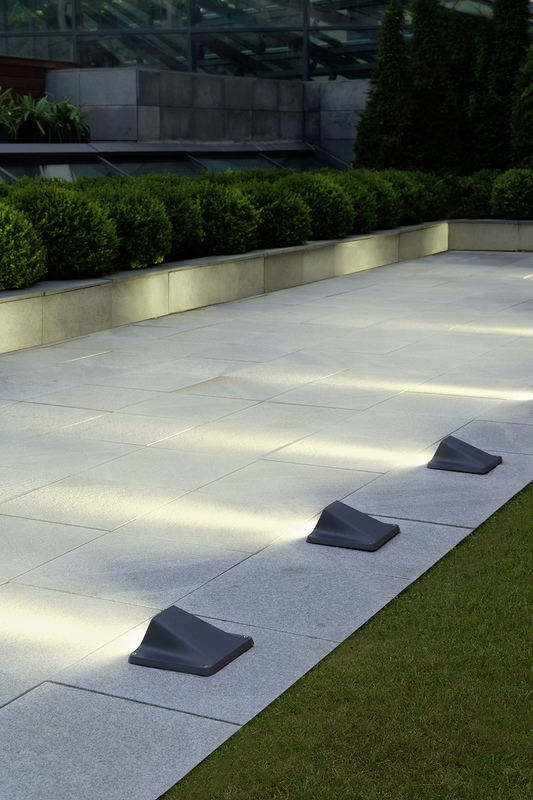 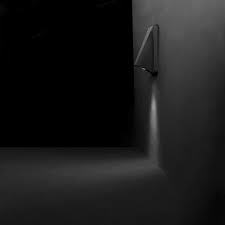 Grazing lighting effects can be created on walkways thanks to the manual positioning option of the optical gear, which can prove to be very useful design feature if installed on walls or ceilings to create design effects. 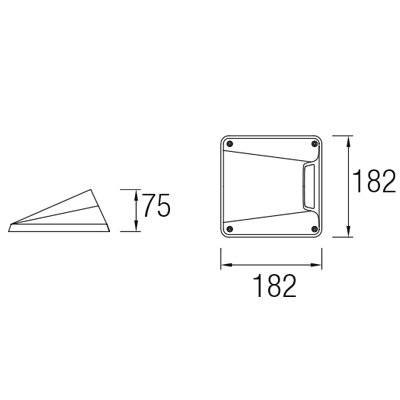 – Driver included within the surface body removing the need for a mounting box and ensuring weatherproofing without any need for drainage.